The transition from “home” as you’ve always known it, to what you now call “home” due to life changing decisions you make for yourself and your family, is always different for everyone. Setting aside my own ambitions and career so that my partner can follow his dream, but at the same time keep our family together, is the exact predicament that brought us to Ulsan, South Korea. After many weeks of what I consider as my version of “finding my feet” which involved many episodes of tears and tantrums on my part, I have grown to become quite fond of our new home, and have found a way to make it work for me – discovering all the different types of foods that South Korea has on offer. 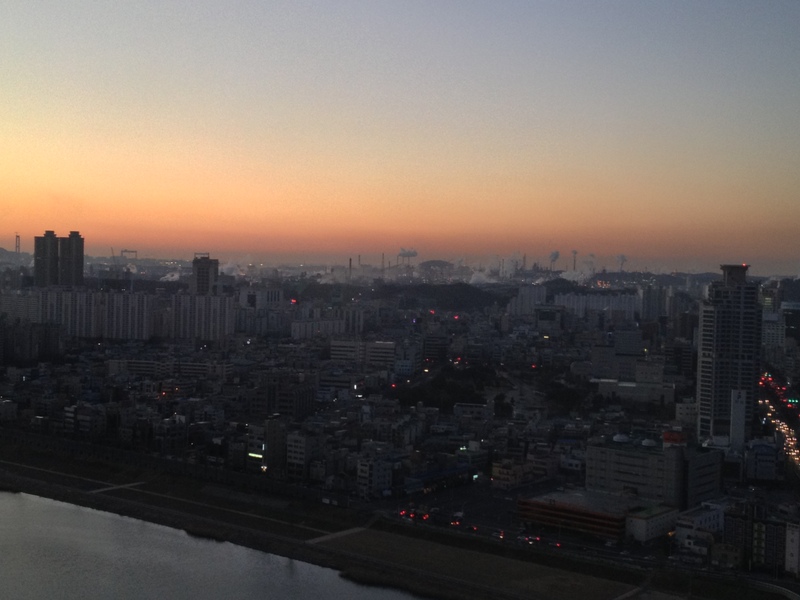 So as such, I have decided to create a journal for those also in the same boat, to share with you my experiences and opinions of how I have found my time in South Korea. I would like to stress that all opinions published are my own personal ones, and hope that you keep in mind that everyone’s experiences and expectations vary from person to person. Therefore it is imperative for you to keep in mind that anything I share is not mistaken to be absolute nor the general consensus of all expats living in Ulsan. 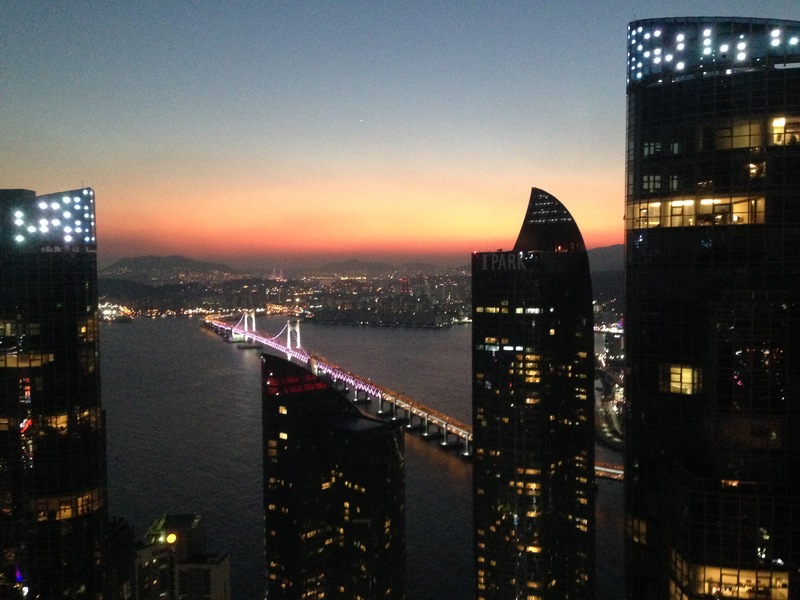 Fast forward to August 2014….. we find ourselves in our new home, in a different part of South Korea – Busan. It has been more than 18 months since our family first began its journey into the world of expatriation and now we have packed up and moved again. Starting off with the same tears and tantrums (I see a pattern developing here…), at the end of the third week, there is a minuscule sense of calm. Making new friends, exploring new places and most importantly, finding new favourite restaurants! It is incredibly exciting at the thought of new prospective venues to satisfy my hunger. 18 months on, I am much more experienced in Korean cuisine and can read enough of the language to get by and know where I can satisfactorily feed myself without the language barrier coming in between food and my belly. I have learnt enough phrases to get by, but have deliberately not learnt too much of the language that would entice verbal diarrhoea from the local that I am interacting with at the time. Already, I have located a few great eats, but will advise that the prices are a little steeper than in good ol’ Ulsan. I hope that some of my favourite places become some of yours too as you experiment more with the local food and culture.